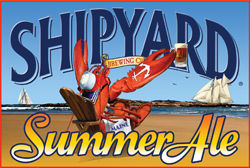 The label of Shipyard’s Summer Ale featuring a lobster with an anchor tattoo sitting in an adirondack chair on the beach drinking a beer is fantastic. The bottle pours a clear amber colored summer seasonal ale. 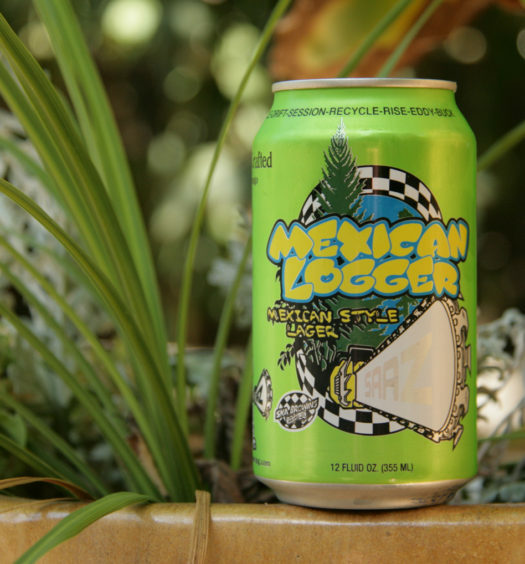 The aroma is mild hoppy scent which results in a very small component of the whole experience. 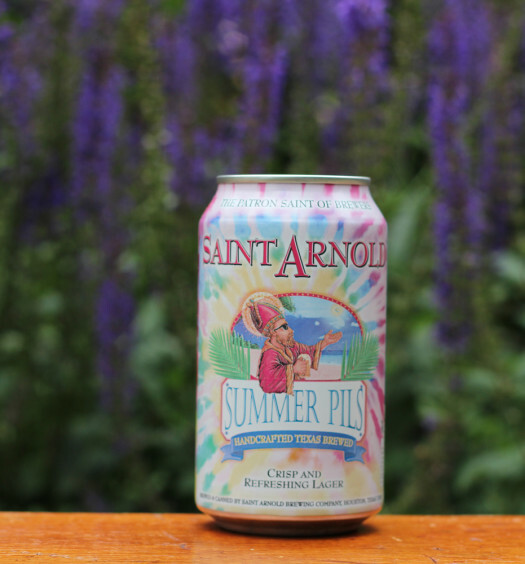 Summer Ale is tart, bordering on bitter, but does not initially cross the line. 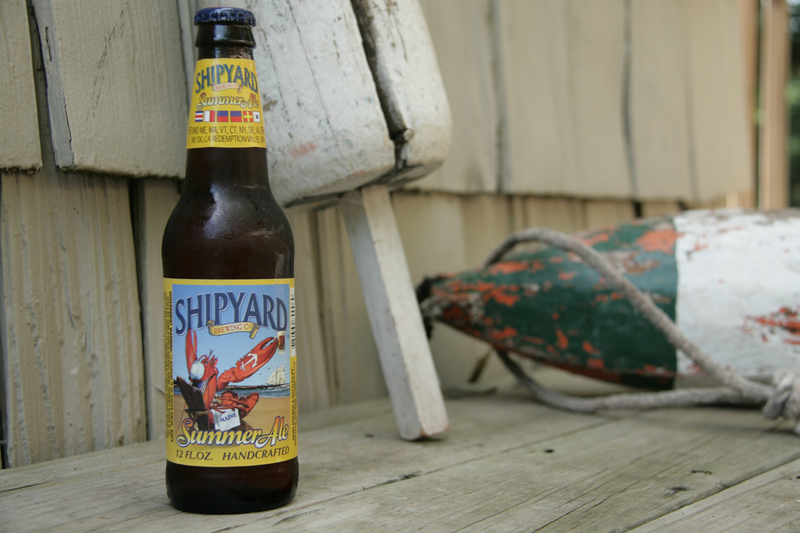 Summer Ale is full, clean, and refreshing to the pallet. The tartness transfers to the back of the mouth and rests there momentarily. A little bitterness does reside in the mouth after the swallow. Summer Ale would be perfection at a seaside restaurant enjoying a lobster roll, but it is pretty darn good anywhere else too.